What should I choose; carpet, laminate, hardwood, or luxury vinyl tile? In the renovation and real estate industries, a topic that always is addressed is the flooring. 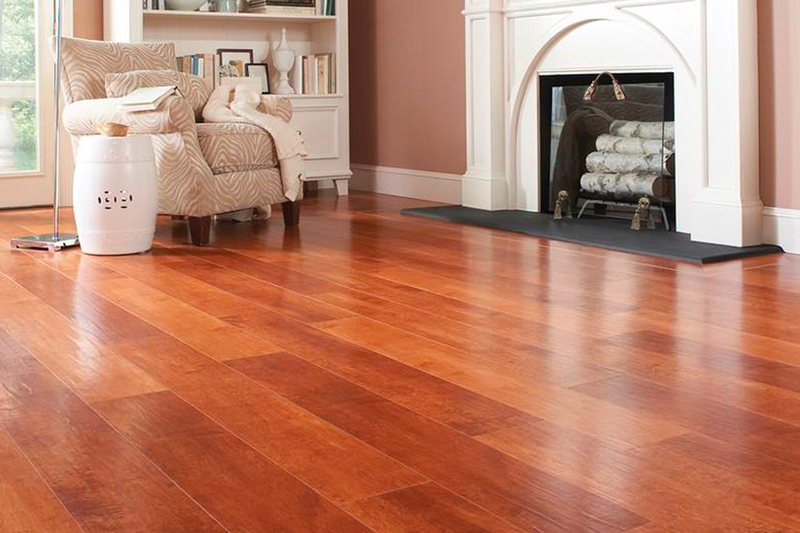 The right flooring depends on factors such as lifestyle, style of the home, location, and budget. Luxury Vinyl Tile (LVT) is the option that is growing fast in the global flooring market. 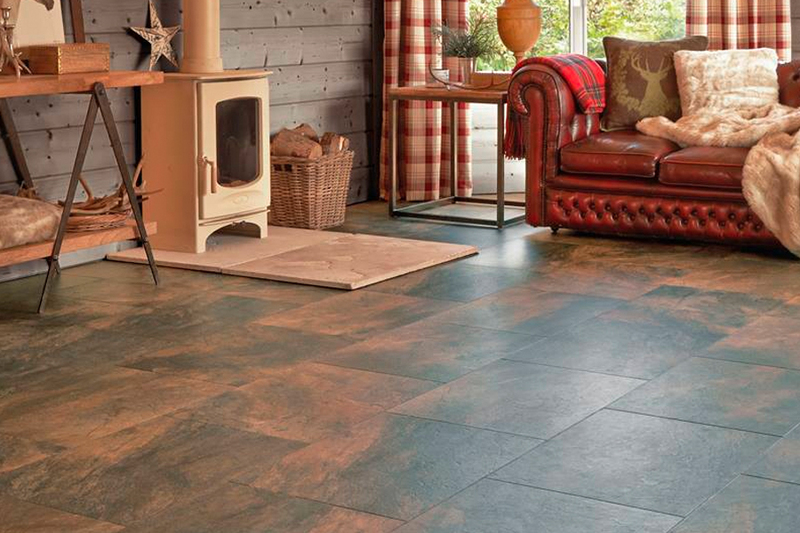 The beautiful designs of LVT include natural looks such as stone and wood. LVT is long wearing and high performance. It can be used in commercial and residential applications. LVT is eco-friendly, recyclable, and frequently made of recycled materials. The way LVT mimics natural stone and wood is one reason that it is so popular. It has been engineered to suit everyday living, and does not come with the high price tag of wood or stone. The concept is called biomimicry, which is art that recreates the best ideas in nature. It has become an important consideration in designing LVT. The treasured raw material of wood and stone are then re-imaged with an alternative process that ensures our natural heritage will continue to be available for future generations. The thickness, tone and grain of natural materials are visually recreated through 3D printing technology. 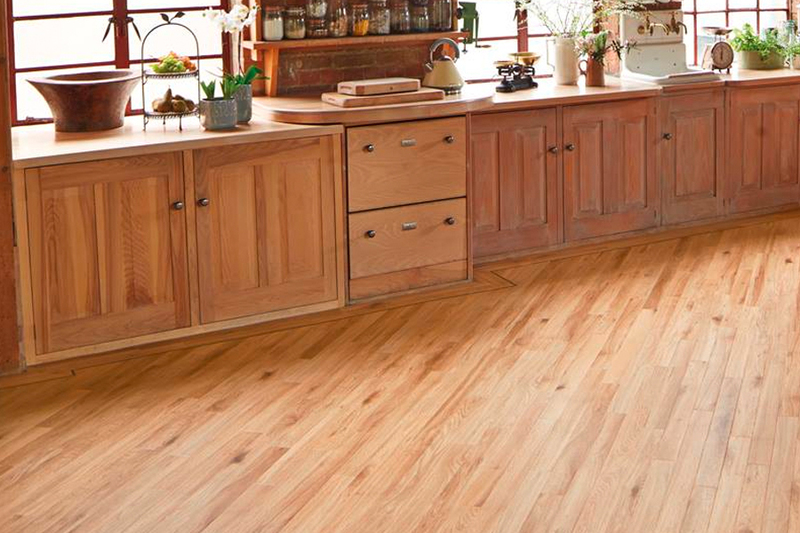 LVT floors look natural, last longer, and are versatile enough for use in various locations in a home. One of the biggest advantages of LVT is its durability. It offers dent and scratch resistance and withstands a goodly amount of wear and tear. Make sure to vacuum, dust, or sweep regularly. On occasion wipe with a damp cloth or mop, to keep it in tip top condition. 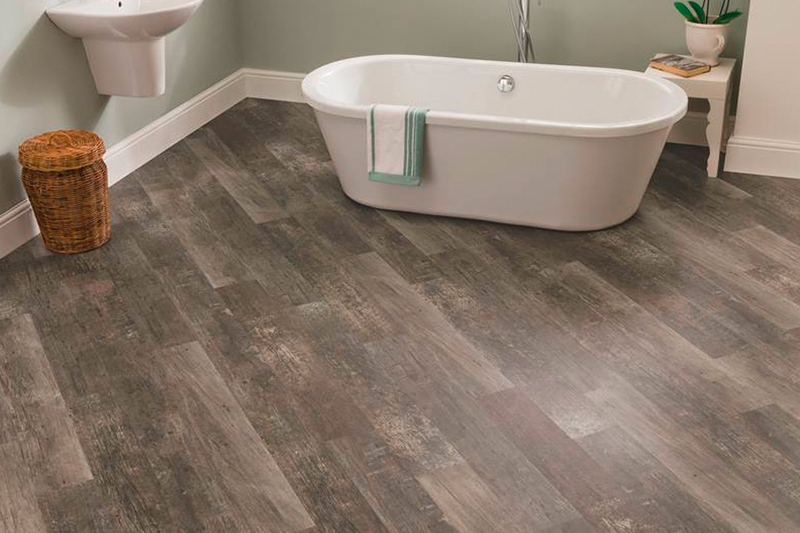 LVT resists water, and can be placed in bathrooms and basements without fear of water damage. Many varieties of luxury vinyl planks have been lifted up, dried off, and reinstalled on a dry subfloor after a flood. LVT provides a handsome return on investment. Classic floor choices such as hardwood can be a smart investment, but it is pricey and requires a significant upfront investment in installation and materials. Luxury vinyl planks are affordable and easy to install. LVT is not the same as it was a generation ago. It looks better, is more durable, and offers a better ROI. 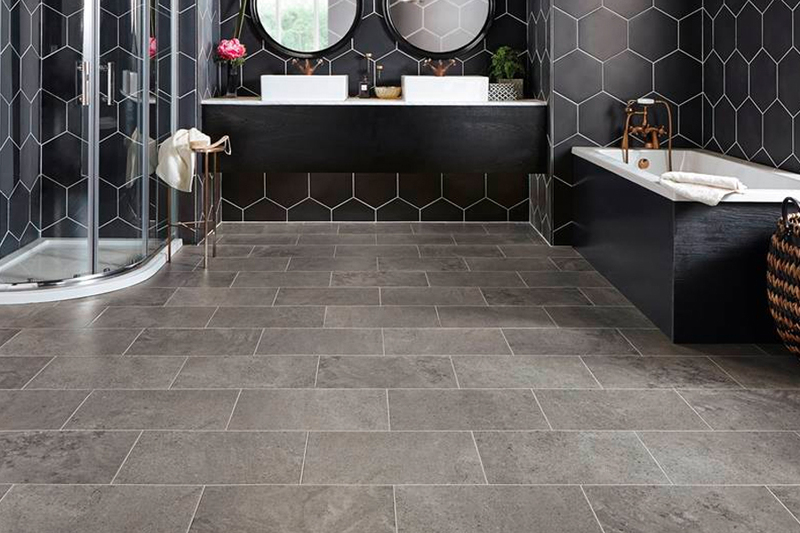 Customers come from Fairmont, Truman, Sherburn, and Trimont, Minnesota as well as Armstrong, and Swea City, Iowa to choose from the latest in styles of luxury vinyl flooring. 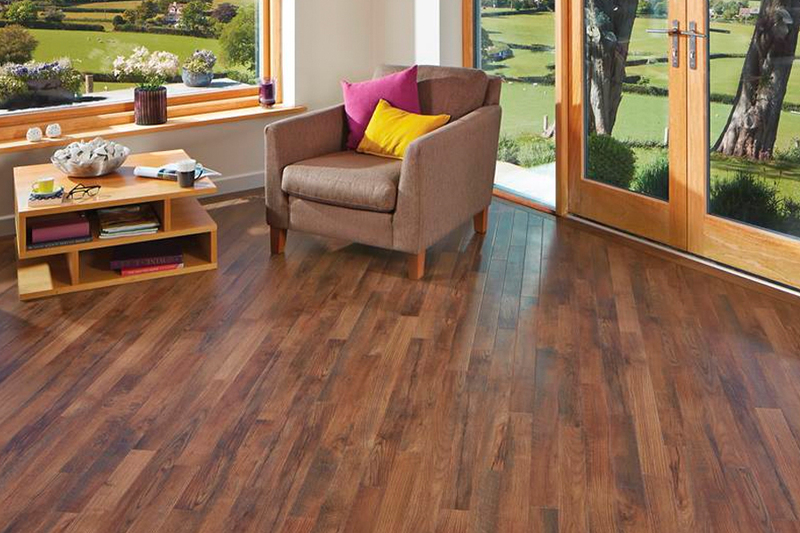 Our sales representatives will help you choose the perfect new floor for your home.